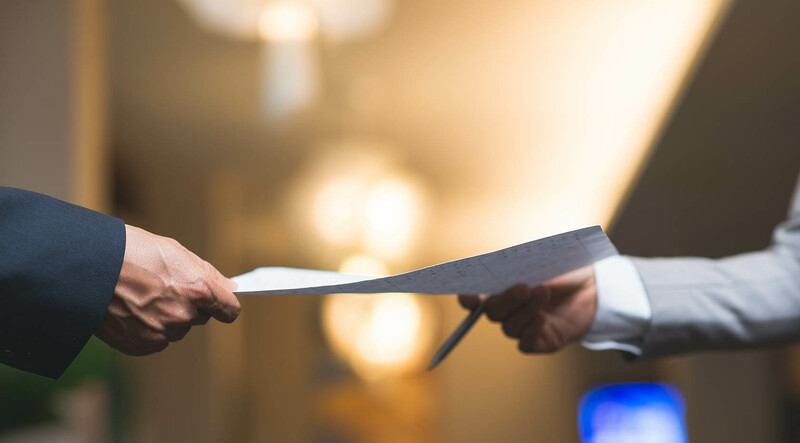 Welcome to Process Network-India Process Servers network we serving all court related legal documents like court summons, divorce papers, child custody papers. 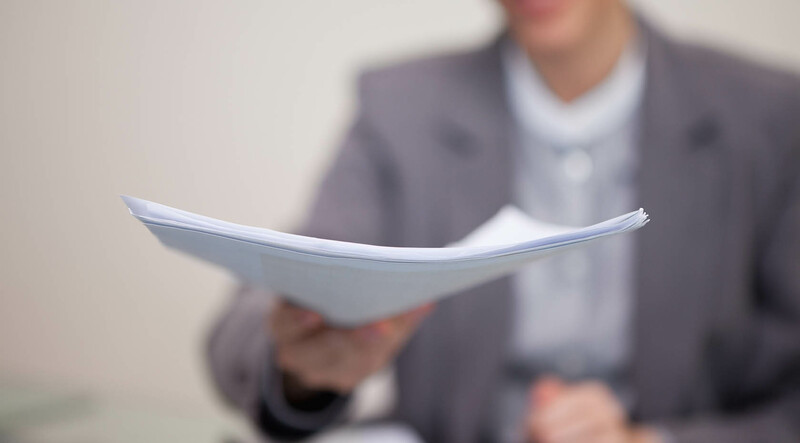 Indian Process Servers Network has been in the business of serving legal documents for almost 10 years. 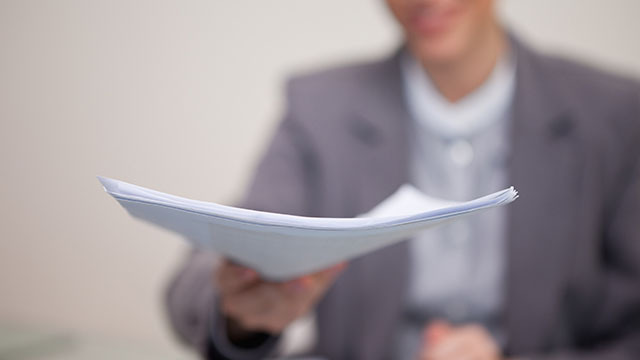 The India Process Servers are viewed as a leader in the service of process in India. They offer a range of facilities to their valued customers in different spheres. They are the experts in process serving India where the staff is always ready to take up your matters and deliver the best services. They have a team of fully trained India process servers who dont believe in giving excuses but only results in order to complete your given assignments. Since the time it was founded in 2006 they have been professionally and successfully serving clients worldwide. Internationally they have two methods of serving; one is the formal service by treaty and the other one informal service by private process server. 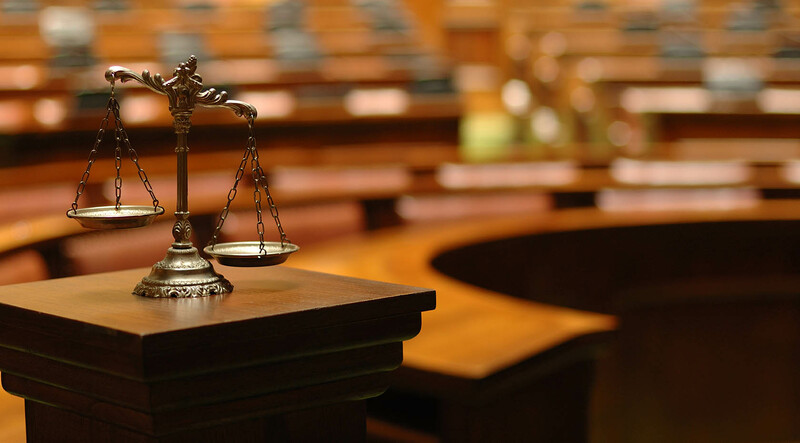 Either way, rest assured that your problem has been vested in the experienced and trusted hands of process service Gujarat, India providing solutions to your legal problems. Please send your query at [email protected].